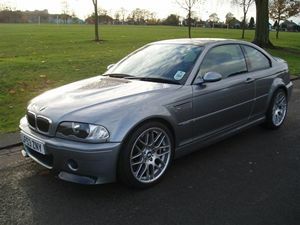 9700 miles, Brembo 380mm 4 pot front brake conversion, P-zero's, CD and AC fitted, car A1 as you would expect. Still under BMW warranty. Always garaged, dry use only. Select 'Additional Photographs' to view further images.